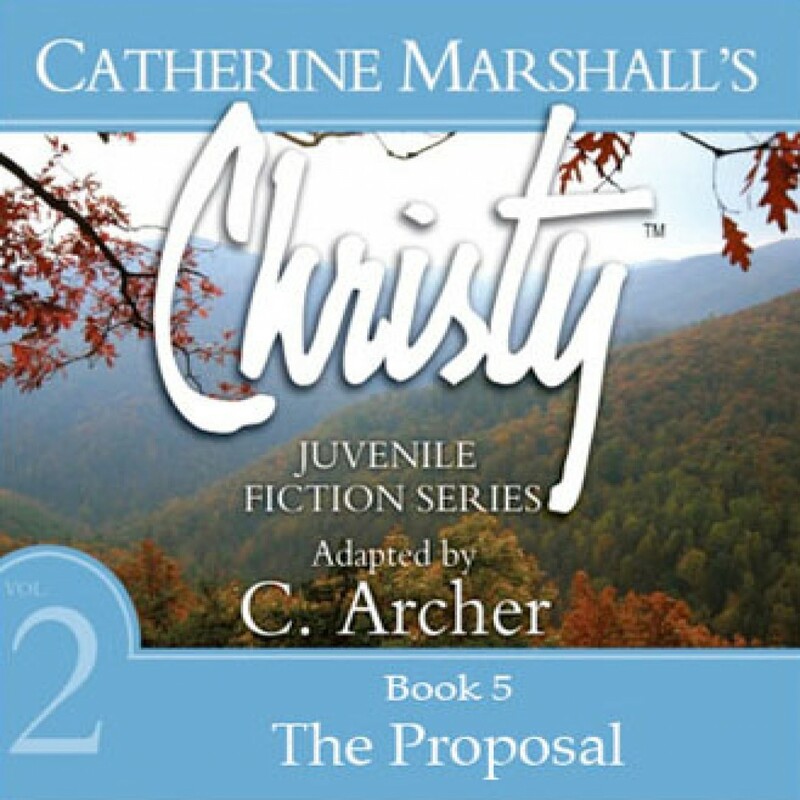 The Proposal by Catherine Marshall Audiobook Download - Christian audiobooks. Try us free. Christy should be thrilled when David, the handsome minister, proposes marriage. So why do thoughts of Dr. MacNeill keep popping into her head? Before she can answer David, Christy is blinded in a terrible riding accident and all her dreams are threatened.